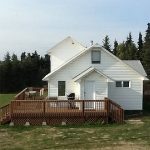 4 plex close to the City of Kenai. 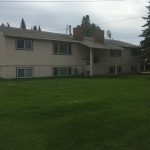 2 units are 2 bedroom 1 bath and 2 units are 3 bedroom 1 bath. Renovated in 2012. 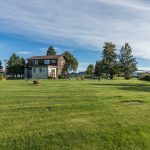 Conveniently located in Soldotna near the hospital and schools. 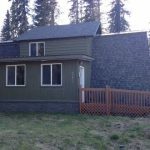 Recently renovated home in the convenient location between Soldotna and Kenai off K beach road. 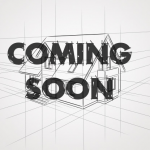 This property has a been completely renovated and has a 1 year lease agreement. 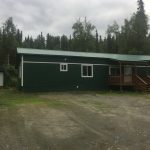 This is a mobile home with new foundation support, skirting, windows, doors, kitchen cabinets, appliances, sheet rock, paint in/out, electrical, flooring and yard.